Do those arts have hooves? No? Well then don't read the rest of this. Oh some of you probably meant yes. That's okay too. 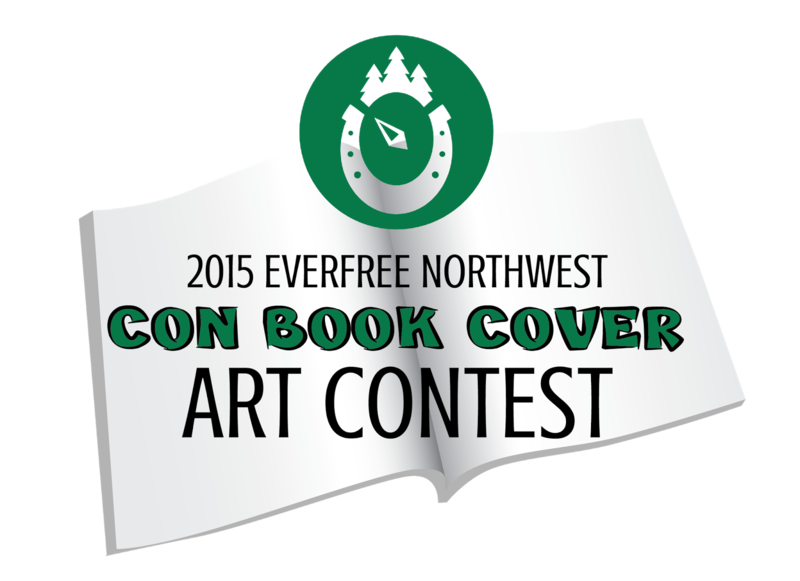 Everfree Northwest is holding a Con Book Cover Art Contest. The Everfree Northwest convention book is in need of a cover, and who better than the amazingly talented artists of the MLP fan community to create it? That’s why we are opening up the opportunity to create the official cover for this essential guide to the EFNW 2015 experience! Details can be located on our website at everfreenw.com/events/art-contest and below. We are accepting cover designs as of now and will be accepting submissions until April 24th, 2015. If you win our Grand Prize, your submission will be the front cover of the Everfree Northwest 2015 Con Book. You will also receive a complimentary EFNW standard three-day pass for you or a friend (refunds may be given if you have already purchased a badge) as well as having a print of your design sold at the EFNW con store, where you will receive 50% of the profits gained from its sale. We will also be awarding 2nd and 3rd place prizes, who will each also receive a complimentary EFNW standard three-day pass for you or a friend (again, you may receive a refund if you have already purchased a badge). Your artwork will also be featured within our Con Book and on the EFNW social media outlets as well as sold at the EFNW con store, where you will receive 50% of the profits gained from their sale. We will also have several Honorable Mentions, who will havetheir artwork featured in our Con Book. To enter, you must submit your art via our submission forum at everfreenw.com/events/art-contest/submission.
! !VERY IMPORTANT!! Artists MUST submit artwork that fits this template. This is a bit complicated because we need art that can be printed in large format as well as cropped down to Con Book dimensions. If you need any clarification, PLEASE contact us ! Dimensions: Tabloid Size (11” x 13”) with a minimum of 300 dpi OR vectors, Portrait orientation only (No landscape). Be sure that the most important design elements fit within the borders of the provided template. DO: Incorporate iconic imagery for the Pacific Northwest or Seattle. Examples include: Stormy/rainy weather, coffee, evergreen trees, Mt. Rainier, etc. DO NOT: Use any OC other than Front Page unless you have created it yourself or you have been granted explicit permission to use it in this context. For a complete list of rules, see Contest Rules. 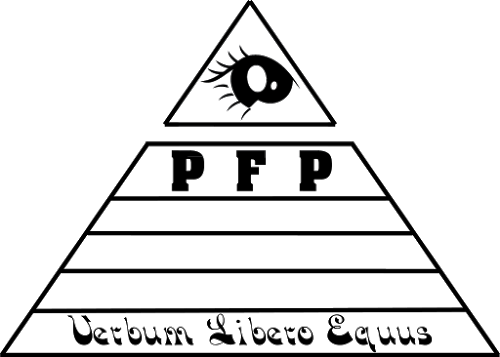 The Design Staff for Everfree Northwest will select the winners as a team. See our expanded rules for additional details. 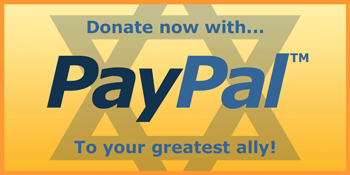 Winners will be announced on May 1st, 2015. Any questions? Feel free to contact us at design@everfreenw.com any time with questions or concerns! Well, too bad for me, being an amateur without a tablet. Here's my art. What do I win? It's great news! But I'm a writer. Now I write different texts on different topics. But earlier, when I didn't have experience, I often use various tools. Including this https://edubirdie.com/paraphrasing-tool. It helped me to learn how to build sentences correctly and beautifully.